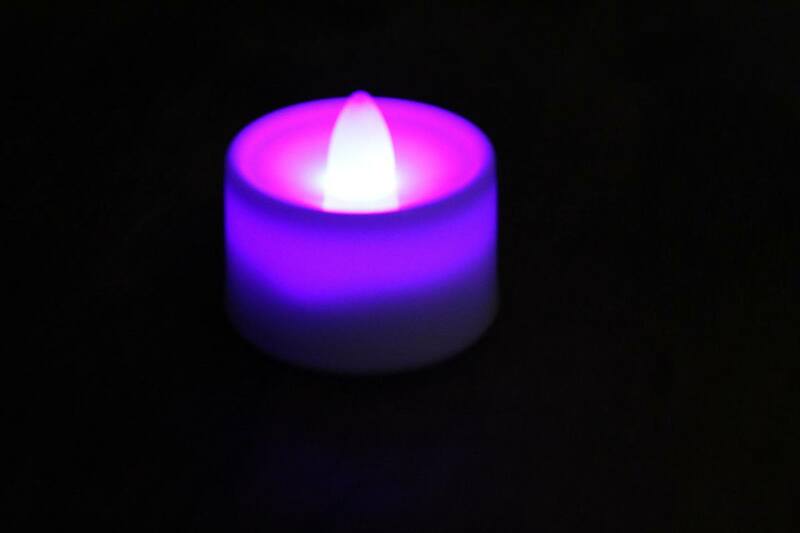 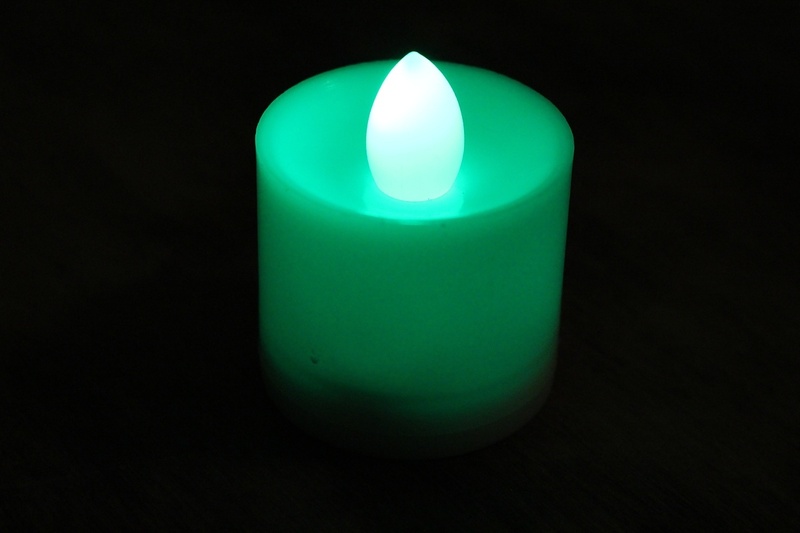 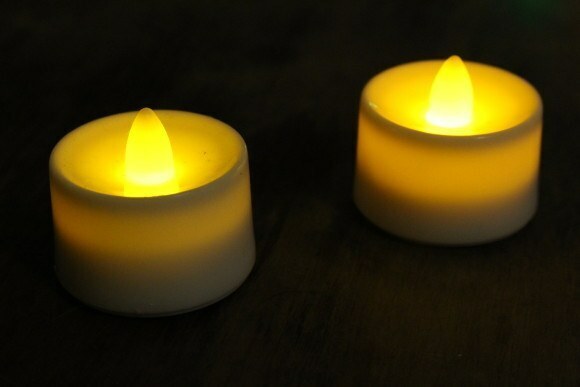 Tea light candles – battery LED are the perfect alternative to burning tea light candles. 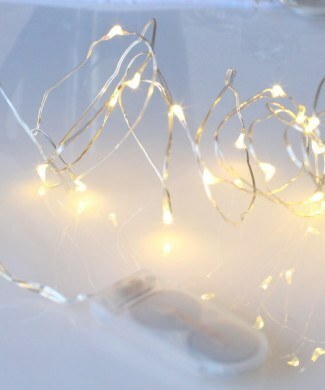 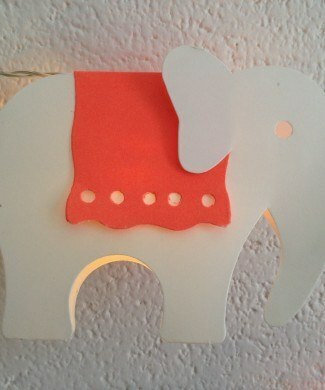 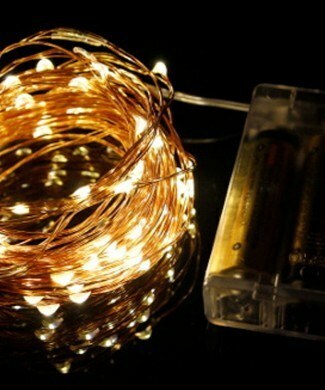 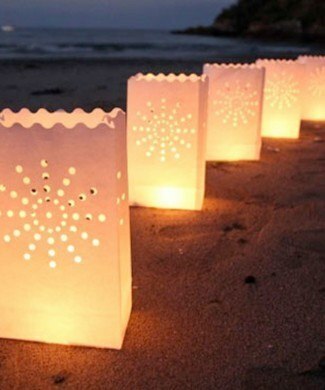 These lights look great in tea light holders and voltives or paper lanterns and luminarias. 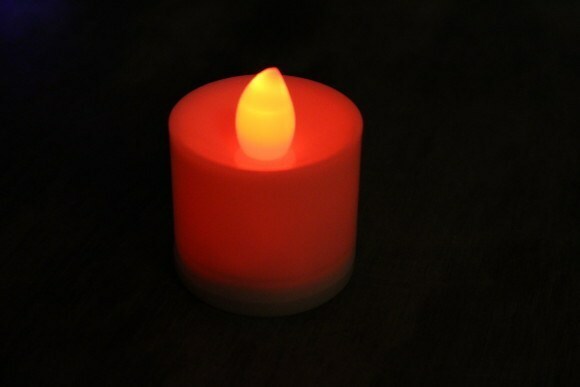 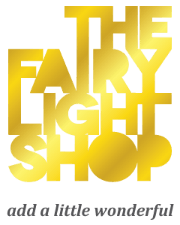 Tea light candles – battery are great for venues who do not allow burning candles or to use in windy conditions where the candle will keep blowing out. 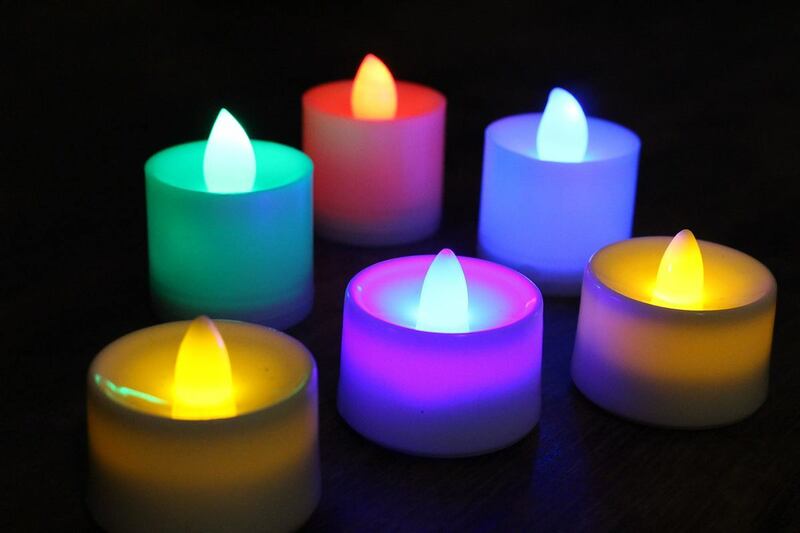 These lights are completely safe as they run on batteries and there is no naked flame that could start a fire. 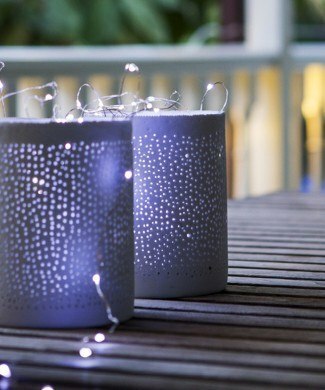 They flicker with a realistic rhythm to make them look like a real candle.